The honeymoon days are one of the most memorable ones of your life and you probably never want to be disappointed with the experience. And while you choose a honeymoon destination, you perhaps keep plenty of things in mind to make sure your better half cherishes the trip. One of the most loved and preferred honeymoon destinations in India is Kerala. The place is dearly known as the “God’s Own Country.” There are plenty of things to do and places to explore here. A lot of travel agencies offer Kerala honeymoon tour packages which may be opted for according to one’s requirements. 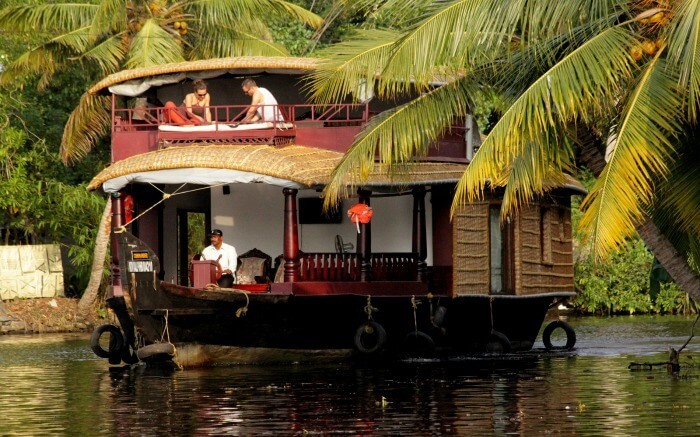 Think about exciting tourist destinations in Kerala and Alleppey pops up in your mind automatically. 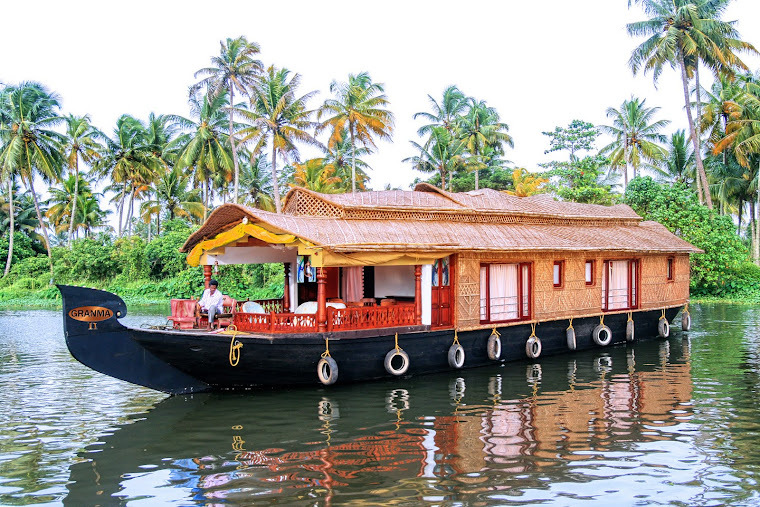 This place is the most famous tourist spot in Keralaand people love the idea of indulging in back water trips and the houseboat stays available here. 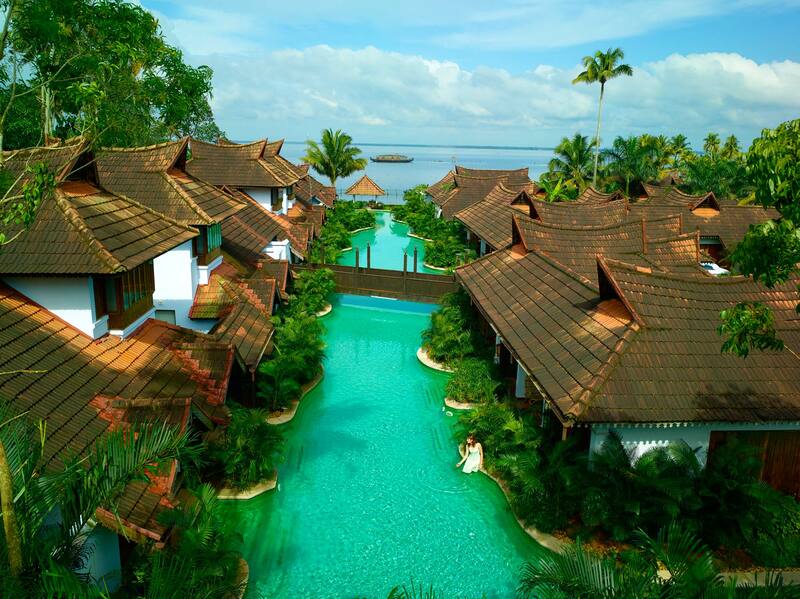 The location is so beautiful that Lord Curzon named Alleppey as the “Venice of the East”. A honeymoon tour to a destination like this one can be out-and-out rewarding!For interested people, the best time to visit Alleppey is from September to mid-May. 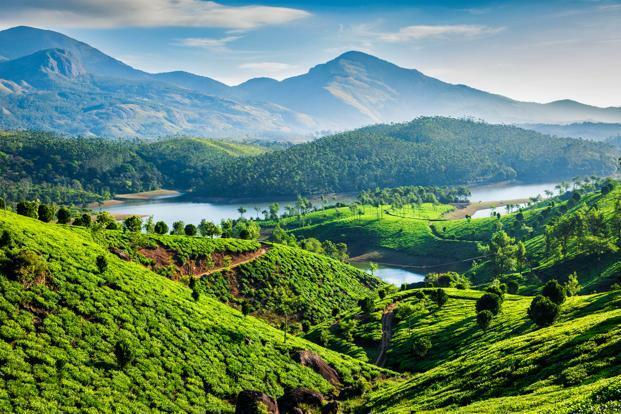 Munnar has a great reputation as far as tourism is concerned! It is known to be the perfect romantic honeymoon destination in Kerala, and couples simply love to visit this place. 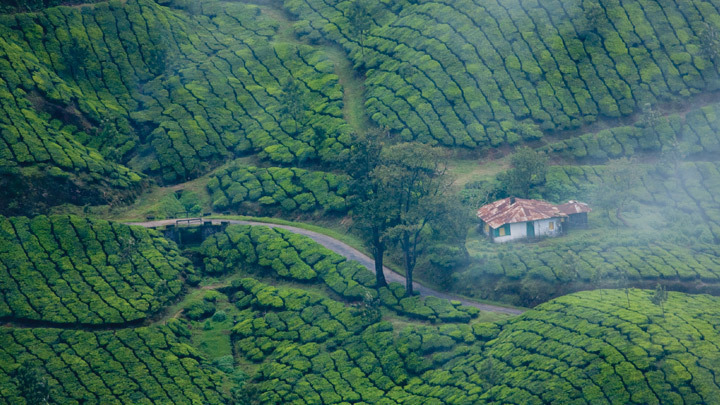 The hill station has a remarkable 80,000 miles of tea plantation area which is blessed with breathtaking beauty and charm. The place boasts ofsome of the best accommodation options for the couples – cozy home stays, B&Bs, luxury hotels and restaurants are only a few to name. The best time to visit the place is from October to March. 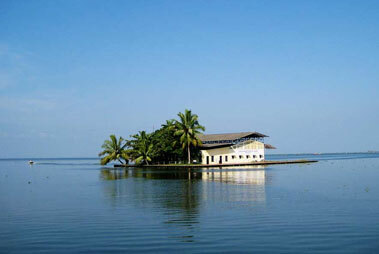 Another amazing place to visit in Kerala for your honeymoon is Kumarakom. Situated near the Vembanad Lake, the place has a beautiful surrounding, amazing flora and fauna and a highly pleasant weather. If you wish to get an experience of the entire Kerala in just one place, this is where you should be. From authentic Kerala Food and exploring thick forests to backwater trips and fishing – you can enjoy everything here. The best time to visit Kumarakomis between September and May. Who doesn’t like greenery? 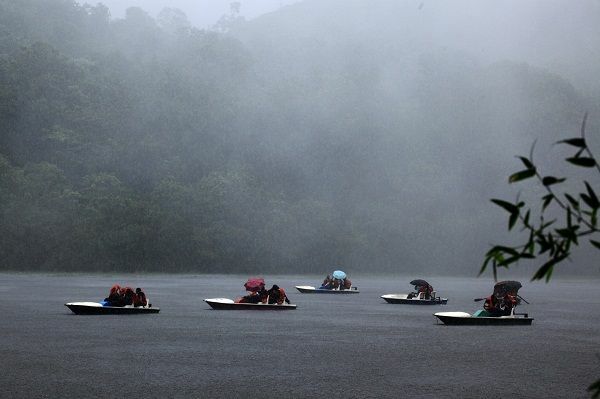 And if you are tired of city glitz and want some fresh air or wish to experience something beyond ordinary, visiting Wayanad would be the best bet. The place is stuffed with tranquil beauty, rich culture and heritage. You can just call the place the perfect blend of nature and culture. The tribal culture of Wayanad is still very rich, and this is what makes the place unique. 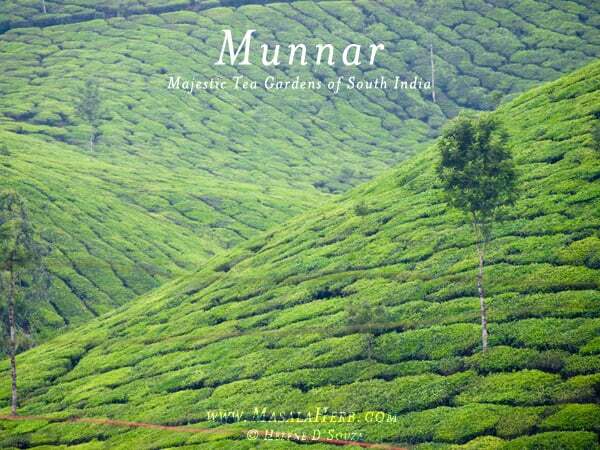 The best time to visit Wayanadis from October to May. These are some of the best places to visit in Kerala for you honeymoon. And if you are planning your honeymoon anytime soon, keep these places in mind while creating your itinerary.